With just over three months until the big ceremony, preparations are continue for Hollywood's big night. Here's what we know right now, including the host and potential nominees. 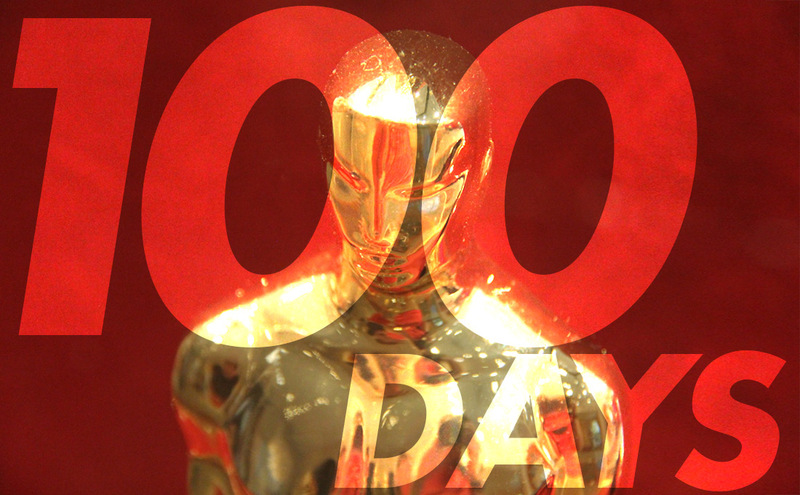 We are now 100 days out from the 88th Academy Awards. With just over three months until the big ceremony, preparations continue for Hollywood's big night. After news first surfaced on the comedy website RobotButt on Oct. 19 and Variety confirmed the report the next day, the Academy sent out the press release at 8:04 a.m. PT Oct. 20 that Chris Rock would be its Oscars host for the 88th Academy Awards. Los Angeles radio broadcaster Ellen K has been named ceremony announcer for the 88th Academy Awards. She shared the news Sept. 30 during "On Air with Ryan Seacrest" on iHeartMedia’s 102.7 KIIS-FM in Los Angeles. Seacrest announced that Ellen K, his co-host on the show for more than a decade, has been selected as the voice of the 2016 Oscars. Ellen K told Seacrest her new gig was thanks to Oscars co-producer David Hill, who called and asked if she's like to be on the shortlist for possible announcers. A week later, she got the job. Hill served an executive producer for the two most recent seasons of "American Idol," which Seacrest hosts. Since the beginning of October, the Academy has been releasing lists of films submitted and vying for 88th Academy Awards nomination consideration. December will bring even more lists (short and long) from the Academy, include contenders for Makeup and Hairstyling, Original Score, Original Song and Visual Effects. The Academy will also publish a "reminder list" of every feature film eligible for Best Picture. Stayed tuned and follow The Gold Knight for all of the announcements. Continuing the recent tradition of presenting its golden statuettes at the end of February (except in Winter Olympic years), the Academy announced in April that the 88th Academy Awards will be held on Sunday, Feb. 28, 2016. 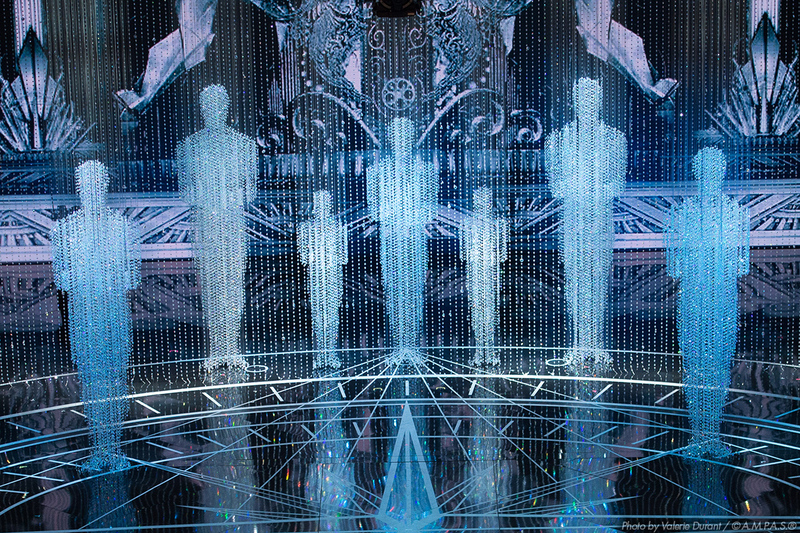 Under a contract announced in 2012, the Dolby Theatre in Hollywood will host the Academy Awards through 2033. ABC extended its contract in 2011 to carry the Academy Awards through 2020. 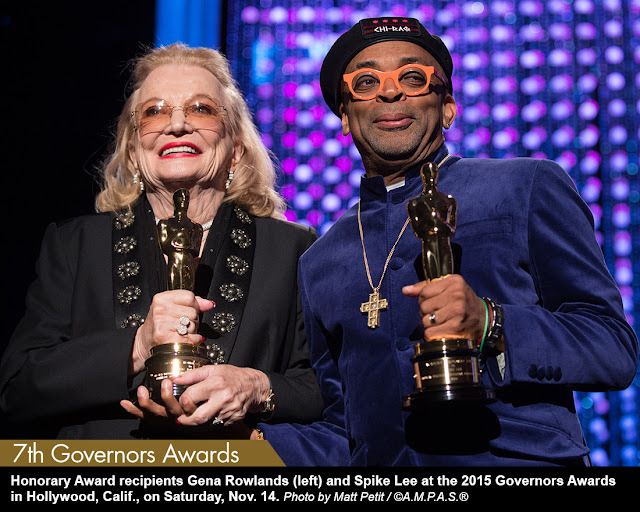 The Academy celebrated Spike Lee, Gena Rowlands and Debbie Reynolds Nov. 14 at the honorary Academy Awards — the 7th Annual Governors Awards, an untelevised, dinner event put on by the Academy to bestow its testimonial awards. Clips from the evening will be shown on the Oscars telecast Feb. 28. Read more about the Governors Awards. 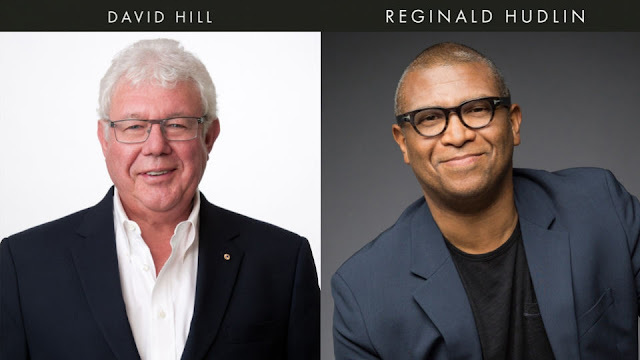 The Academy has tapped Emmy-winning producer David Hill and Oscar-nominated producer-director Reginald Hudlin to organize its annual telecast. President Cheryl Boone Isaacs announced the hire Sept. 1. The team of producers represent the best of both the television and film industries. Hill served as an executive with the Fox group of companies for more than 25 years. He received an individual Emmy for Outstanding Live Sports Special as an executive producer of the 2011 World Series broadcast. He also served as an executive producer on the past two seasons of “American Idol.” He recently left Fox to start his own production company, Hilly, focusing on live and reality television. Hudlin received a 2012 Best Picture Oscar nomination as a producer of "Django Unchained." Award shows are also part of his experience. He has been the executive producer of the NAACP Image Awards since 2012. 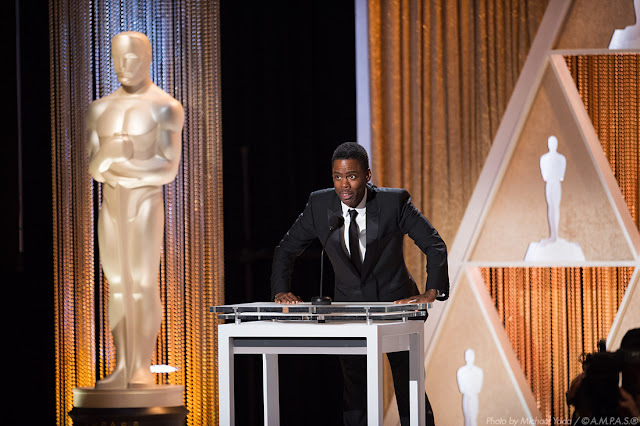 He also has worked with the Academy before, producing its 6th Governors Awards ceremony last year. For television, he has directed for “Modern Family,” “New Girl” and “The Office.” Hudlin was the first President of Entertainment for BET Networks from 2005 to 2009, where he oversaw programming and developed some of the network's highest rated shows during his tenure. Hudlin is a member of the Academy, Directors Guild of America, Writers Guild of America, Producers Guild of America and Screen Actors Guild. The producers described their plan for the big show to Entertainment Weekly in September. The two said they want to start on time and end on time. Viewers won't see a vastly different show, though. Engaging audiences in the smaller categories is also a goal, Hudlin said. “How do we make the audience more engaged in the incredible craftsmen and women who are writing these screenplays and creating these costumes and mixing these films and designing special effects? 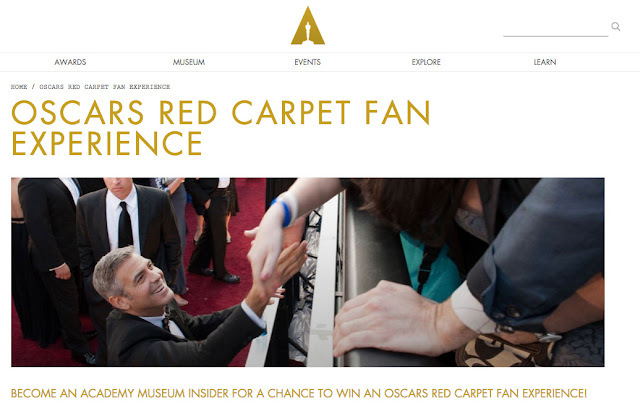 How do we make the audience engaged in the entire Oscar experience?” he said. The Academy launched its annual global lottery Nov. 5, giving 100 fans the opportunity to fill 100 spots in the bleacher seats that flank the famous stretch of carpet. The contest ended Nov. 19 and winners of the 2016 Oscars Red Carpet Fan Experience will be notified by email beginning Dec. 9. If you are selected, let us know so we can follow your journey! Read more about the history of the bleacher seats. Applications for press credentials were due Nov. 16. The Gold Knight analyzed how covering the Oscars has become more exclusive. Slight tweak to the rules for the 88th Academy Awards were approved in June. While nothing major was announced, the main categories effected were Best Picture, Visual Effects and the shorts categories. Best Picture: To qualify as a producer nominee for a nominated picture, the producer must have been determined eligible for a Producers Guild of America (PGA) award for the picture. Visual Effects: The number of eligible films that will be initially shortlisted for further consideration has increased to a maximum of 20 titles (formerly 10). 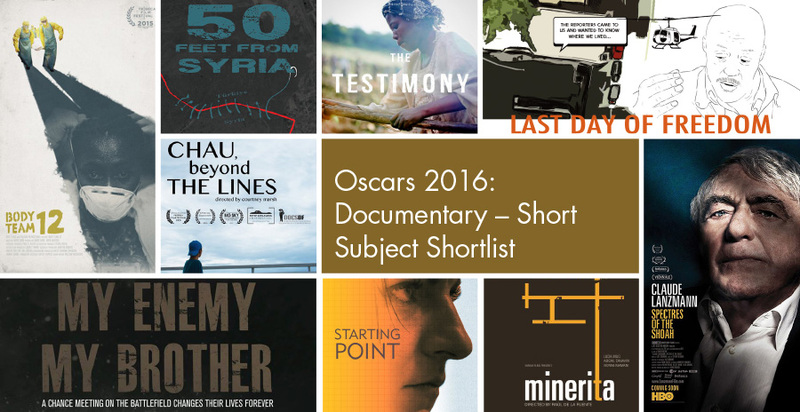 Documentary Short Subject: The number of films that will be shortlisted for nominations voting has increased from 8 to 10 titles. Instead of a possible three, four or five nominees, the number is now set at five (formerly three to five). Animated Short Film and Live Action Short Film: A film qualifying via a theatrical release must now have a theater run in Los Angeles County for at least seven consecutive days (formerly three) with at least one screening per day (formerly two). In both categories, the number of nominees is now set at five (formerly three to five).